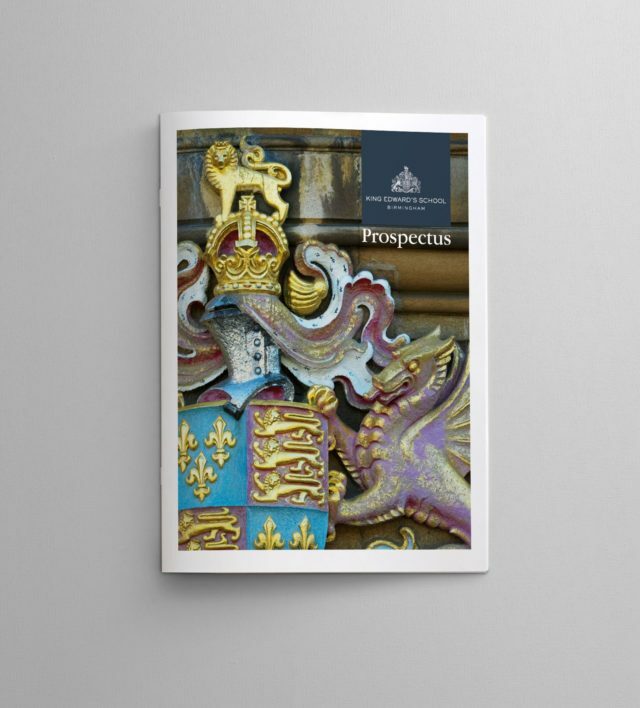 Despite having over 460 years’ of proud history behind the school, how do you ensure a clear positioning and distinctive legacy in an increasingly competitive market? 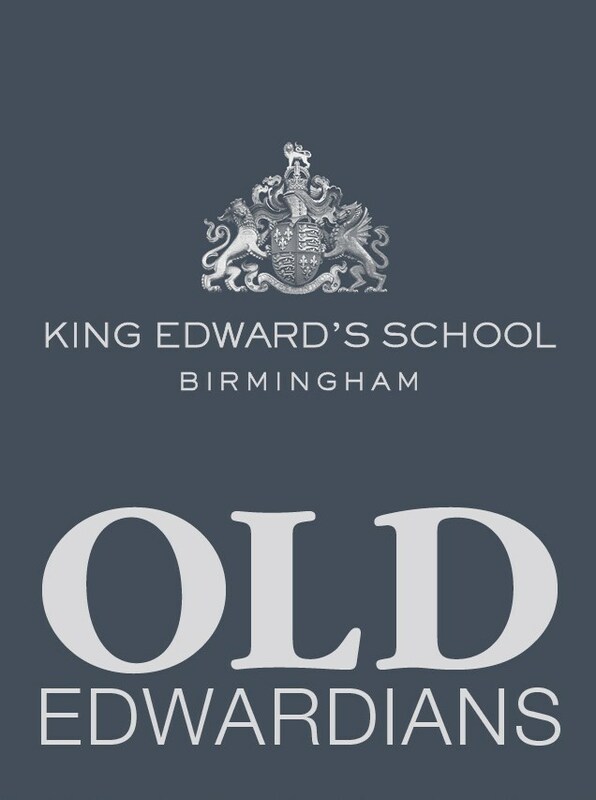 King Edward’s School was established in 1552 to serve the boys of the city of Birmingham. 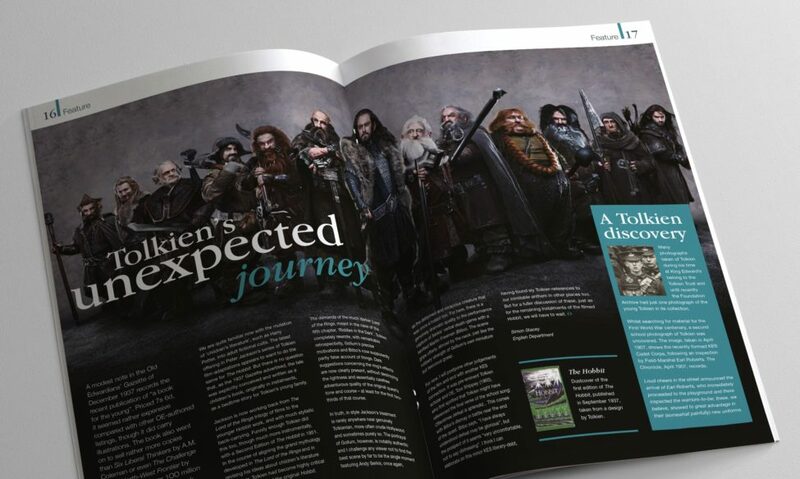 The School’s history sits at the core of the personality of the brand today, and contributes to communicating the School’s ethos and vision to be the leading academic school for boys in the Midlands. 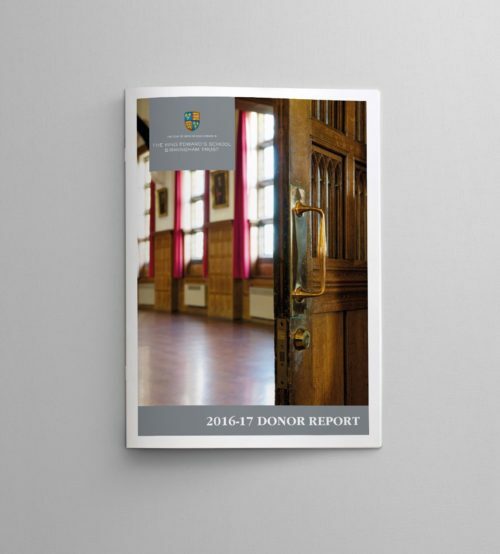 The boys are individuals, diverse in backgrounds and interests, but all enjoy and achieve considerable academic and extra-curricular success. The School’s alumni live all over the world and many go on to achieve greatness including Nobel Prize winners, best selling authors and notable politicians. 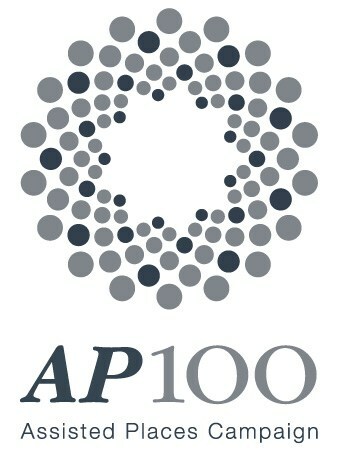 The School’s crest is synonymous with the School and is recognisable within the education system. 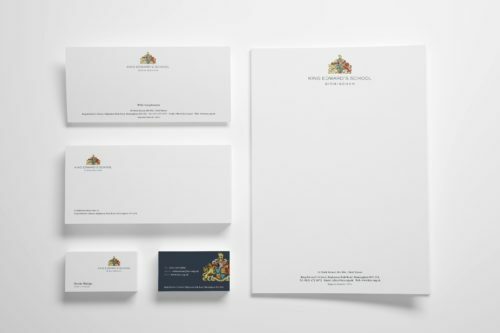 Using the crest as the core element of the brand, we developed a set of colour palettes and typography that worked in tangent with the crest and enhanced the rich heritage of the school. 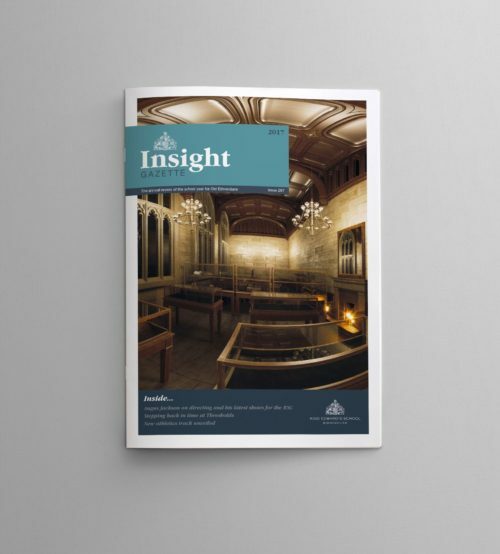 As part of a brand refresh exercise for the School, we also developed a brand hierarchy and stand-alone identities that are used for specific audiences i.e. 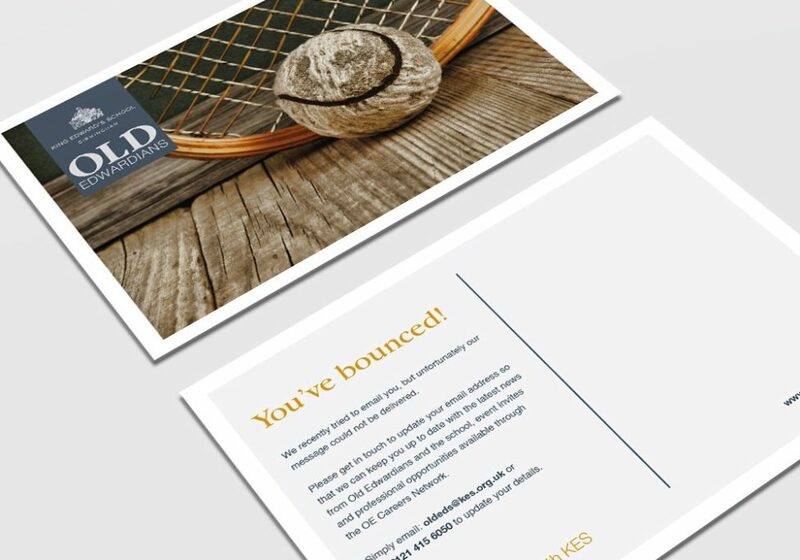 The Trust, the Gild Society and Old Edwardians. 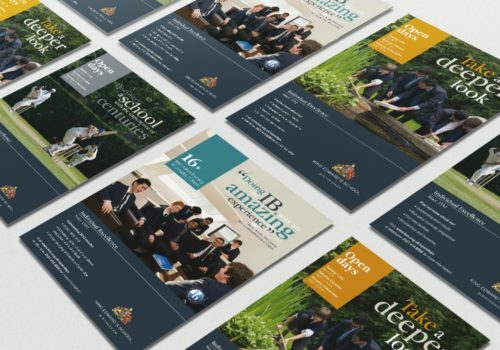 We designed a collection of collateral for both the School and it’s sub-identities to ensure brand application is consistent across all touchpoints. 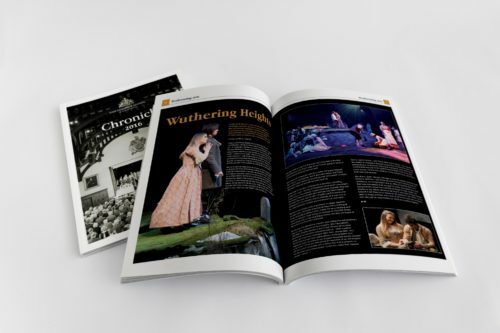 All publications have a high-end, editorial look and feel in keeping with the reputation and heritage of the school. Photography is a key focus featuring all key audiences including pupils, parents, alumni and staff. Founded in 1883, the Old Edwardians Association (OEA) is an integral part of the School’s legacy by uniting old pupils and providing support to pupils, both old and new. 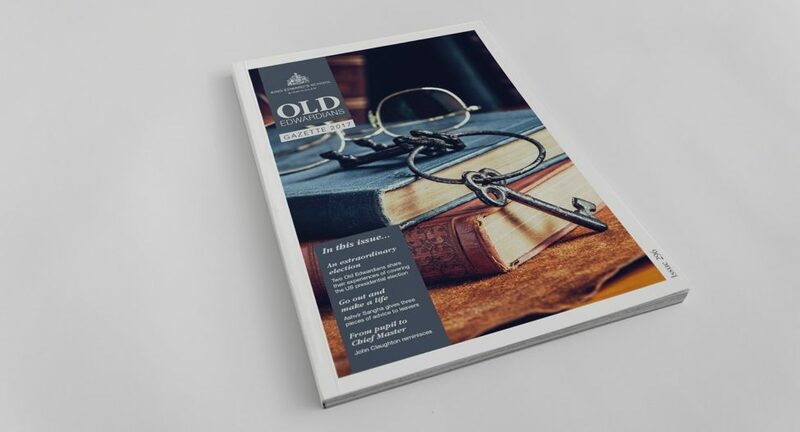 With regular communications from the School, we developed a stand-alone identity and publication style for the Old Edwardians which communicated the heritage of school, celebrated successes and most importantly, created an inclusive environment which every past pupil would be proud of. 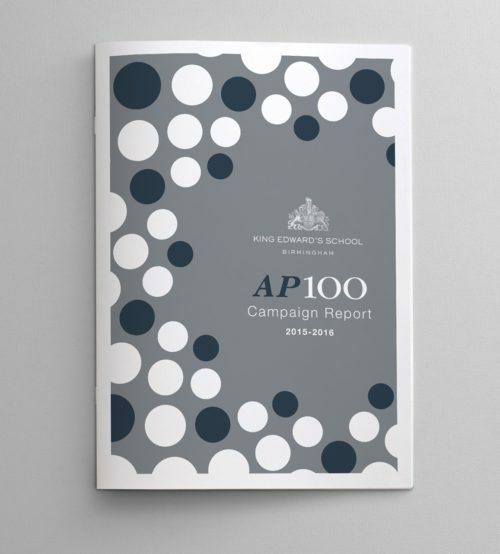 The AP100 campaign was designed and developed to encourage ex-students, stakeholders and the community to partake in the on-going journey of fundraising for 100 boys places at the School. These places are awarded to successful 11+ candidates whose parents could not otherwise afford to send their son to the School. 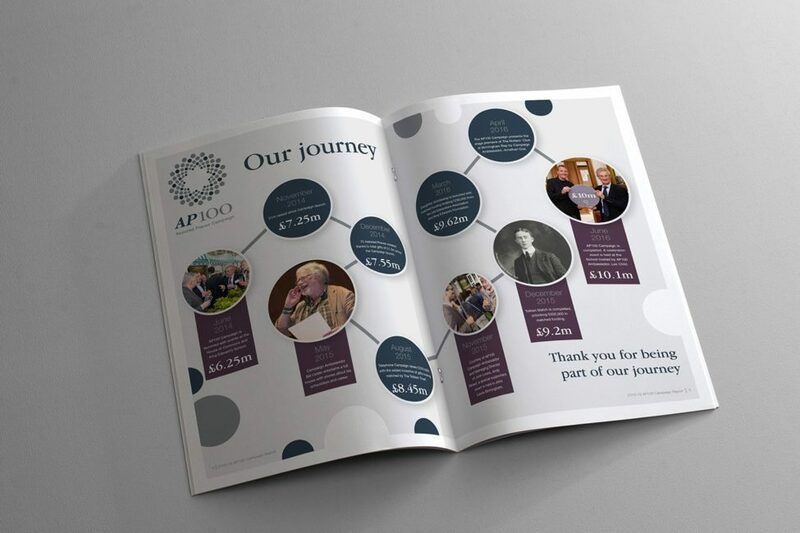 We developed an identity for the Assisted Places campaign that united both old and new stories of King Edward’s School’s pupils, communicated the campaign’s goals and the impact of the fund of those who have benefited from an assisted place. 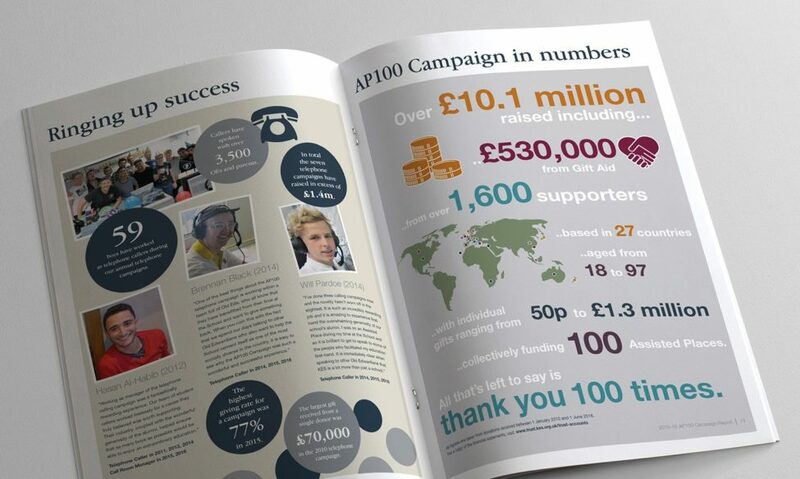 Fundraising material included event invites, fundraising reports, info-graphics, exhibition stands and wall graphics within the school to showcase the success of the campaign and to inspire fundraisers. 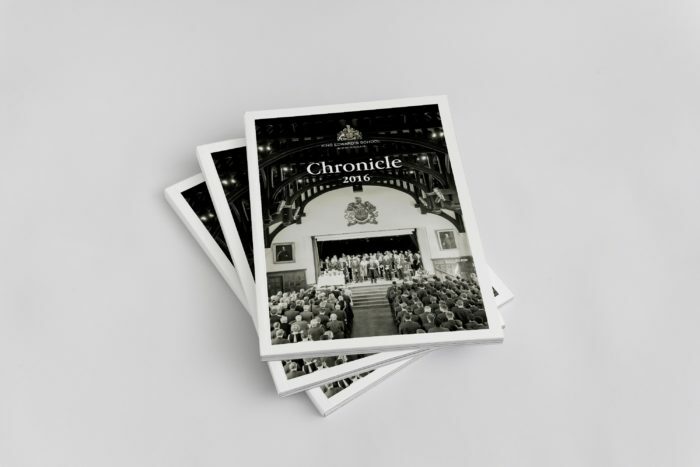 The Chronicle is a factual written account of important and historical events from the academic year. 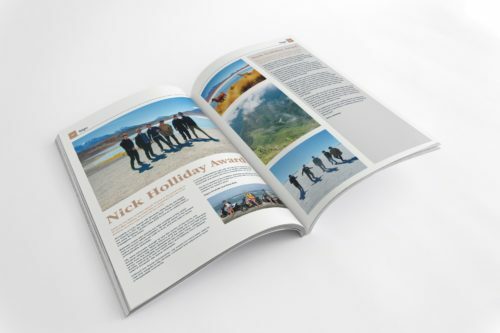 It showcases the individual excellence of the boys achievements. 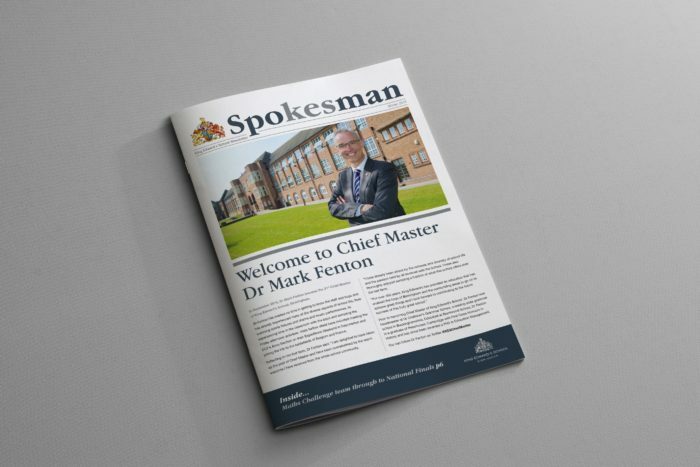 The publication is provided to the pupils as a keepsake, striving to communicate the supportive and caring environment at the School.